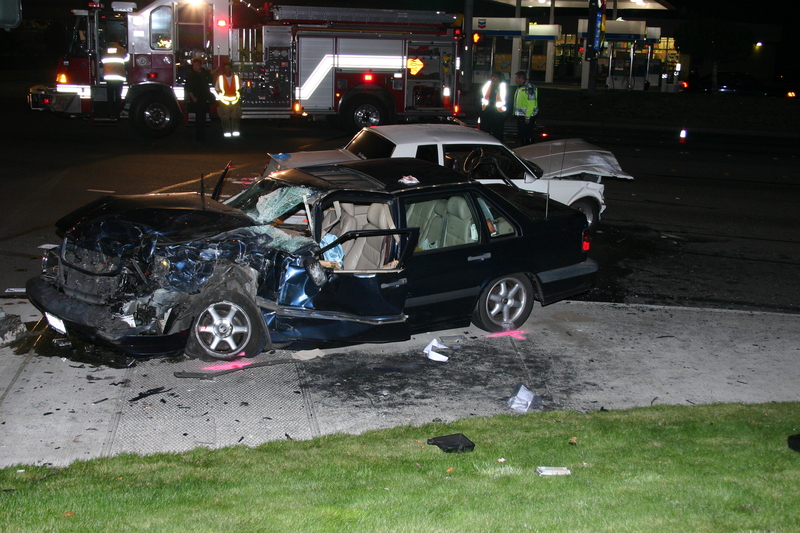 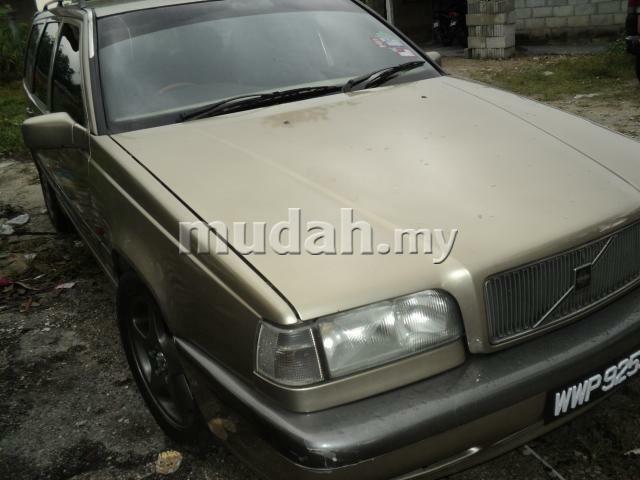 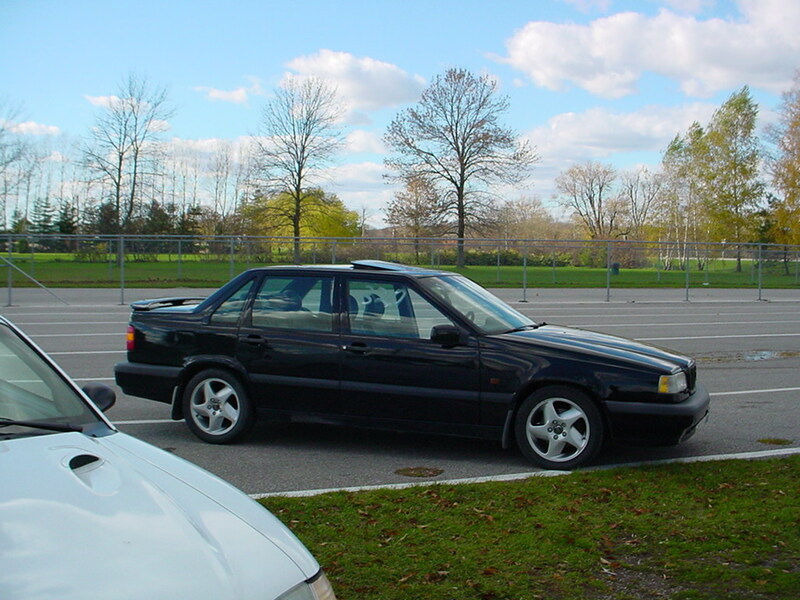 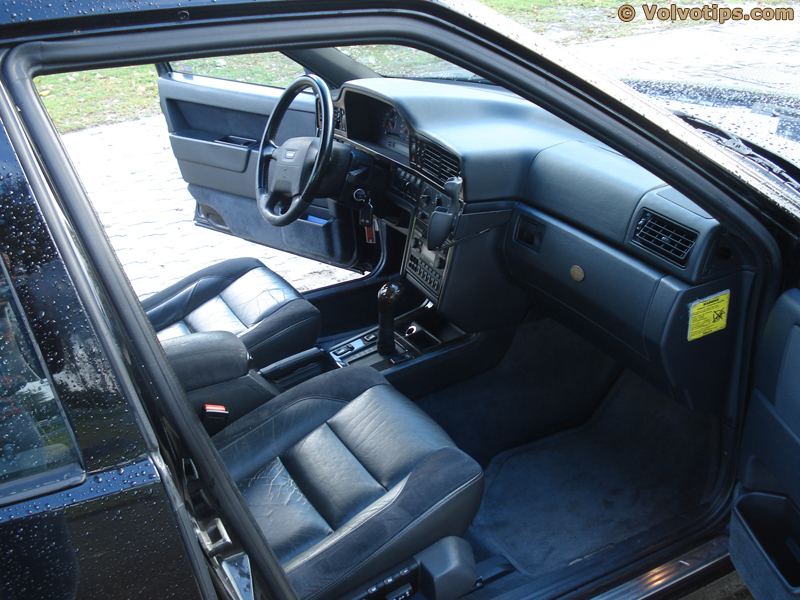 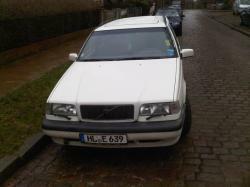 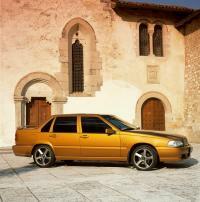 The Volvo 850 was a small executive car manufactured by Volvo from 1991 to 1997. 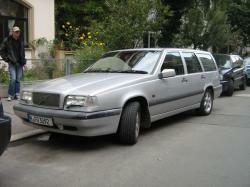 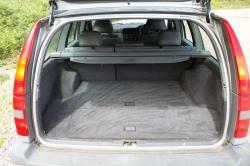 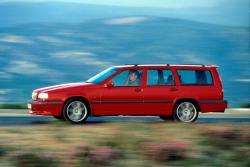 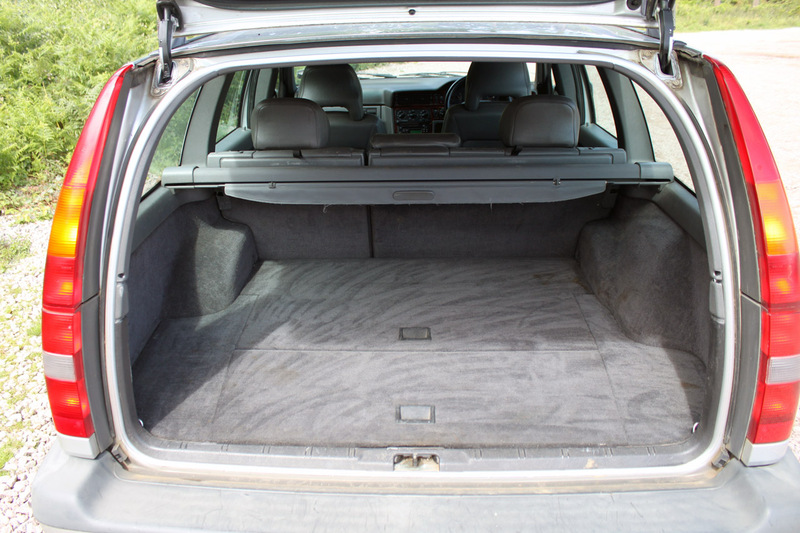 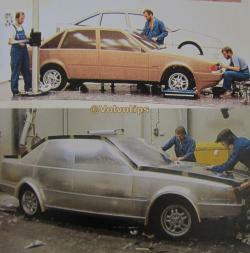 It was designed by Jan Wilsgaard and was manufactured in the body types of Sedan, estate, saloon and station wagon. 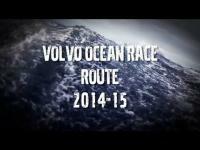 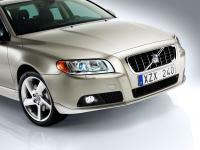 It was the first vehicle from the Volvo brand to be exported to North America with front-wheel drive. 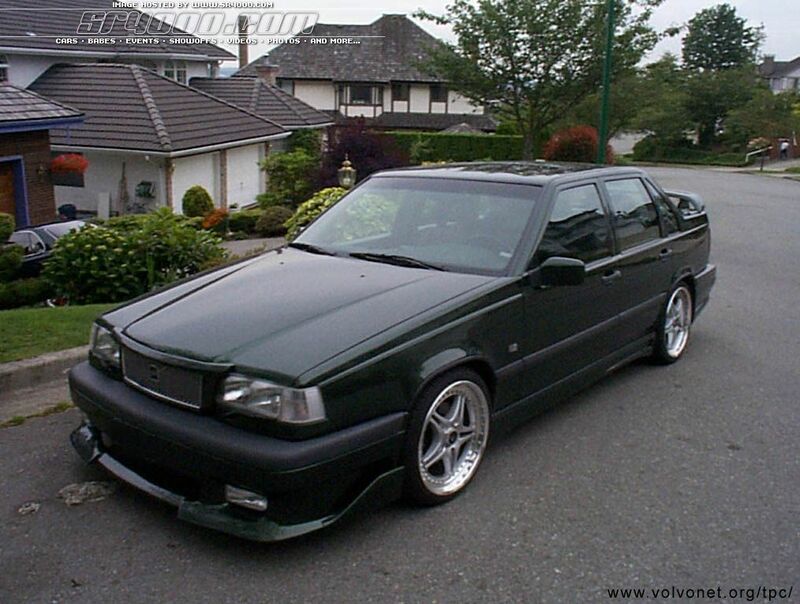 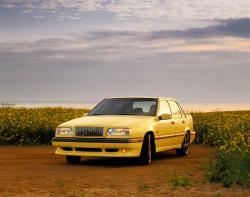 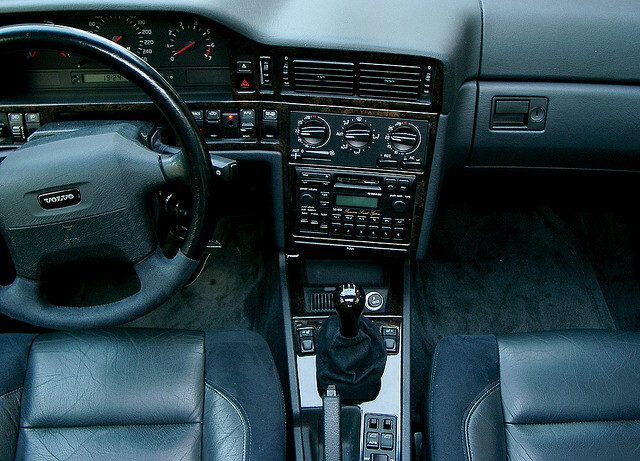 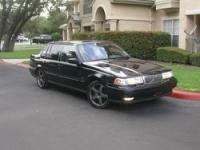 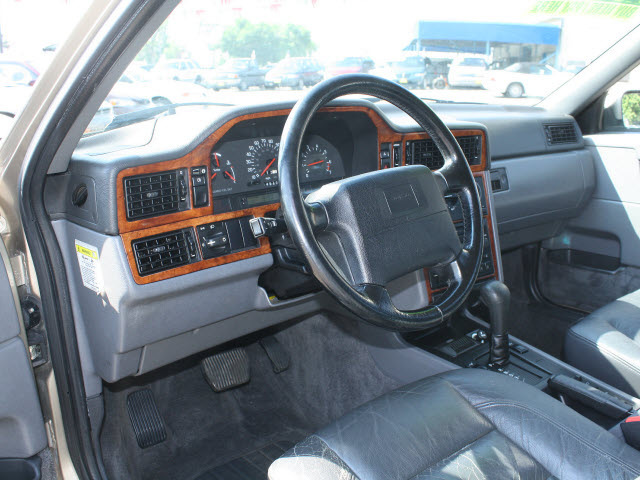 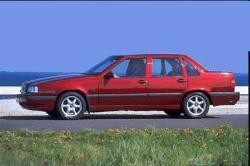 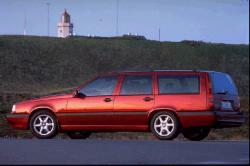 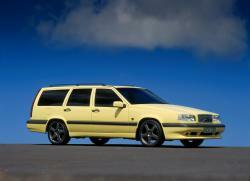 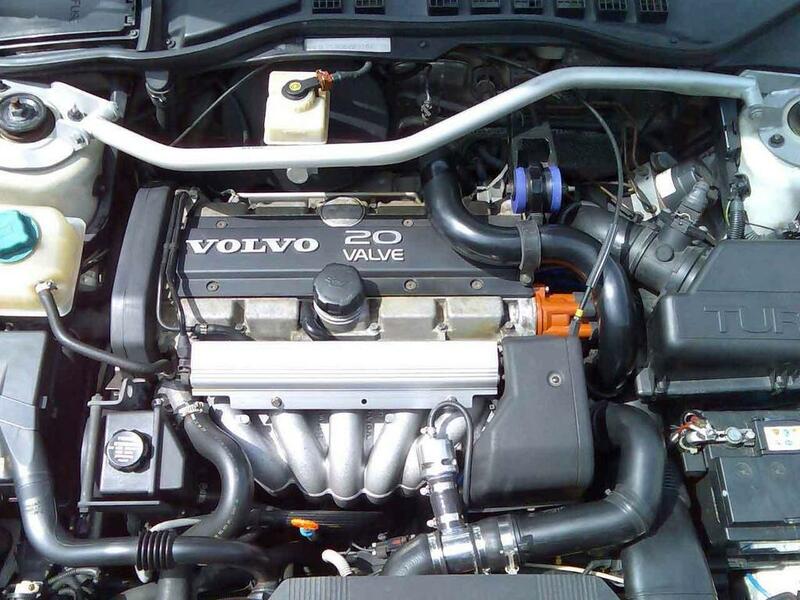 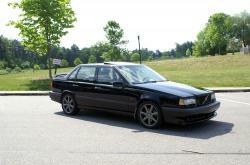 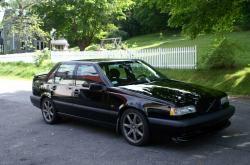 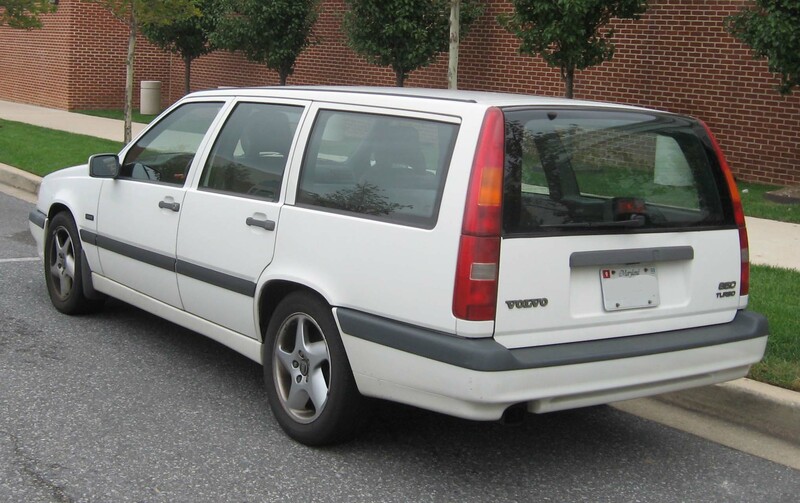 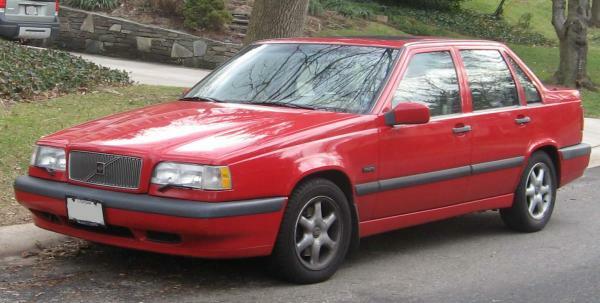 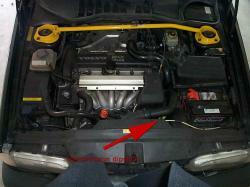 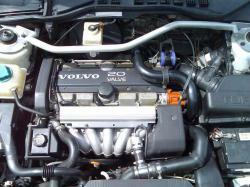 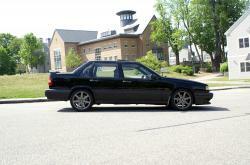 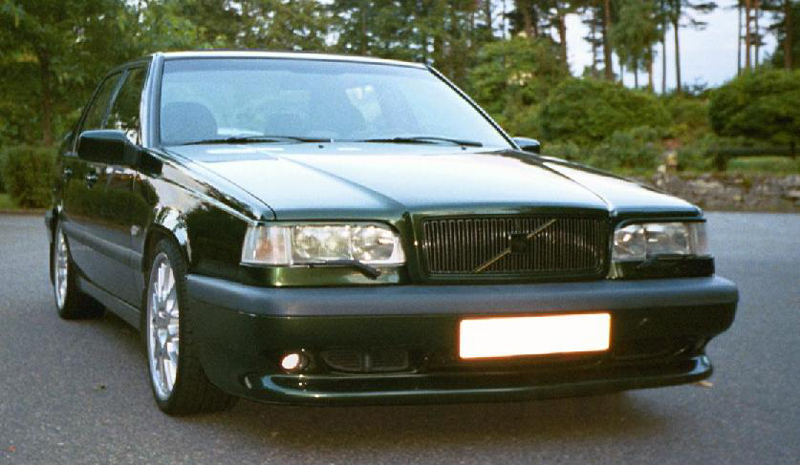 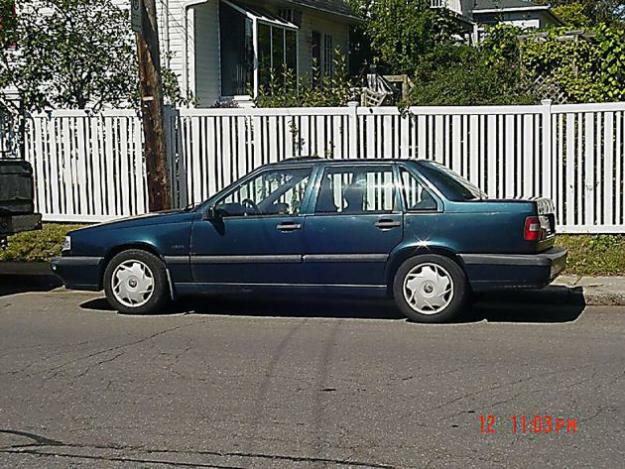 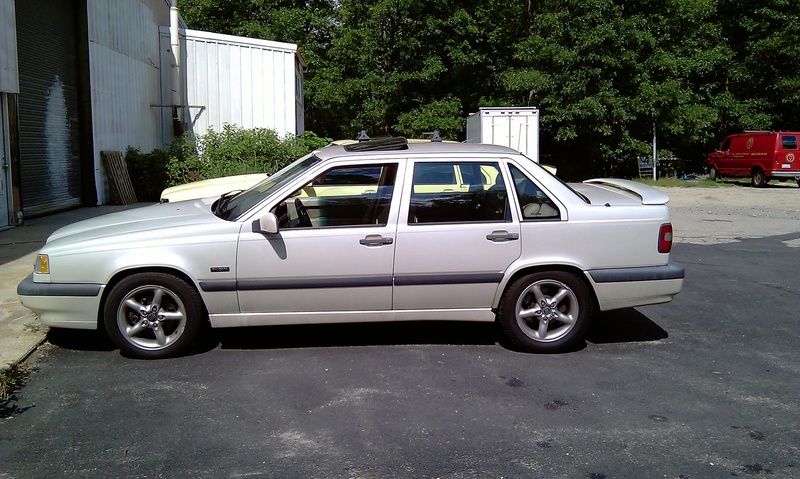 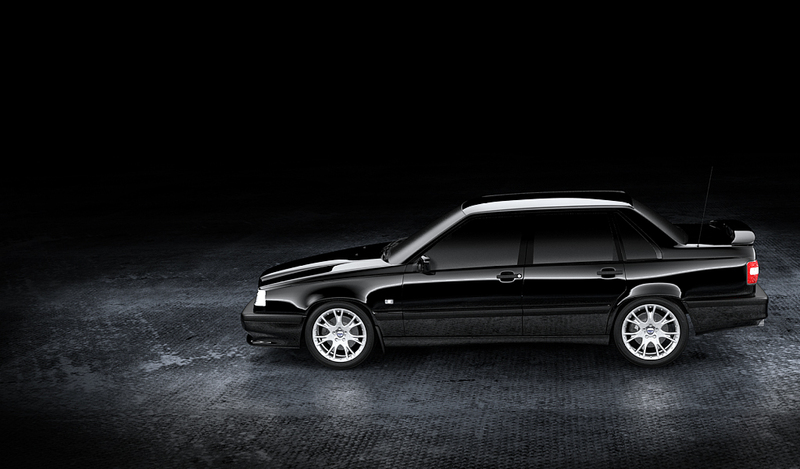 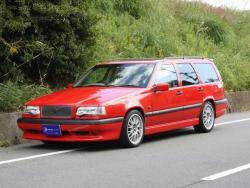 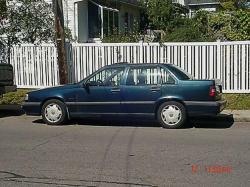 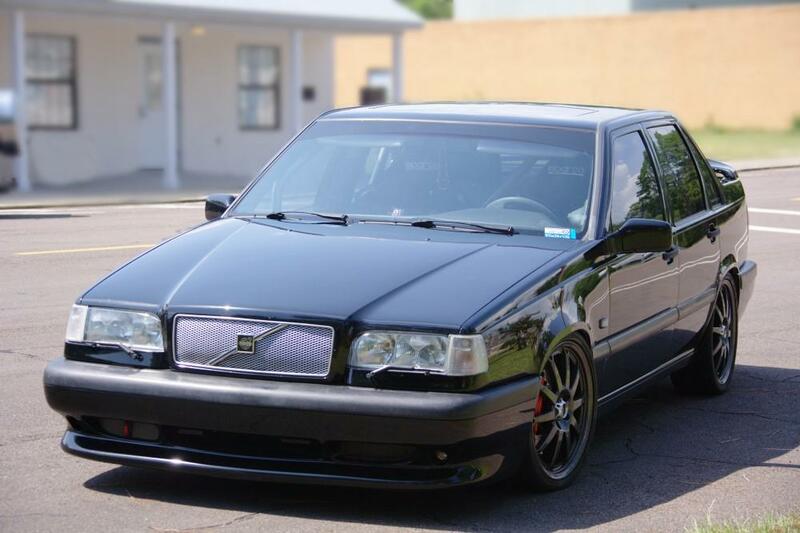 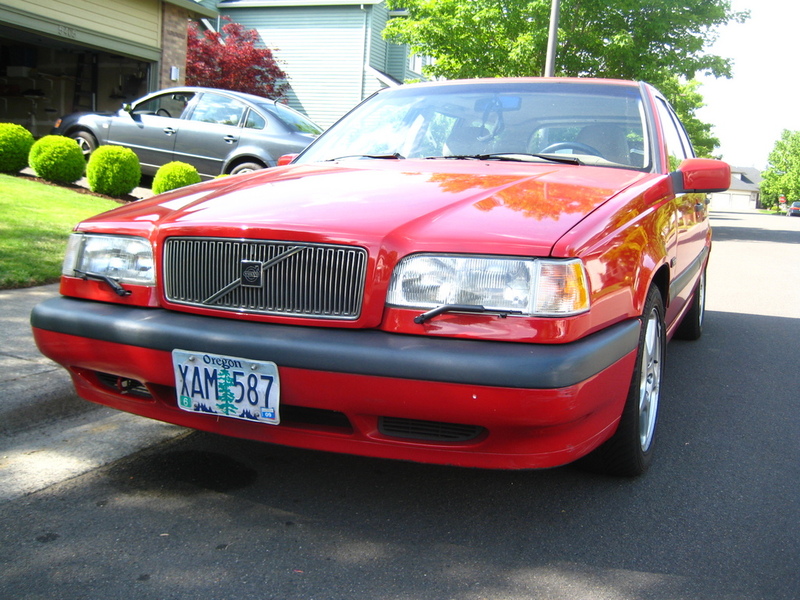 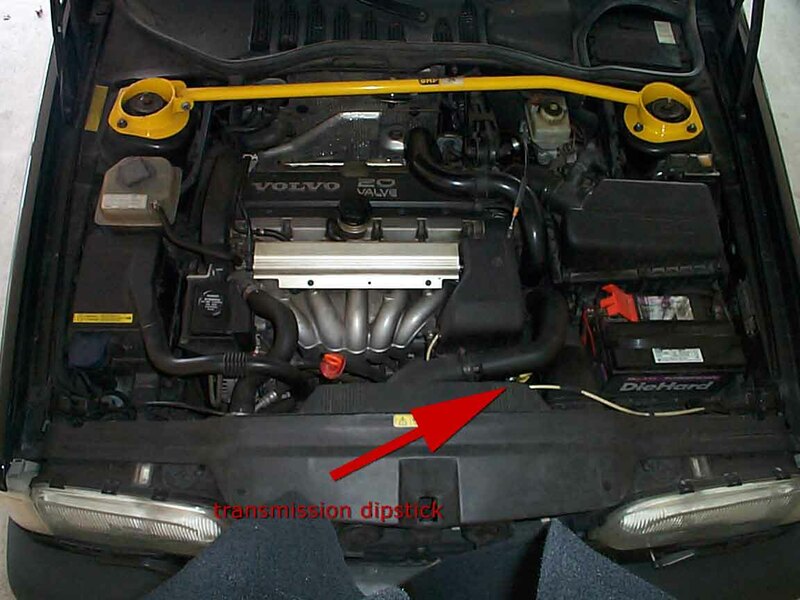 The Volvo 850 model was revealed to the world as 1992 model, but it's made in the USA only 1993. 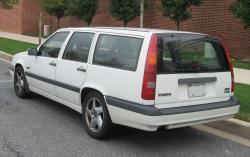 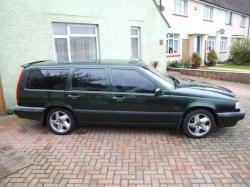 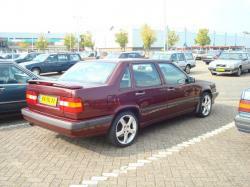 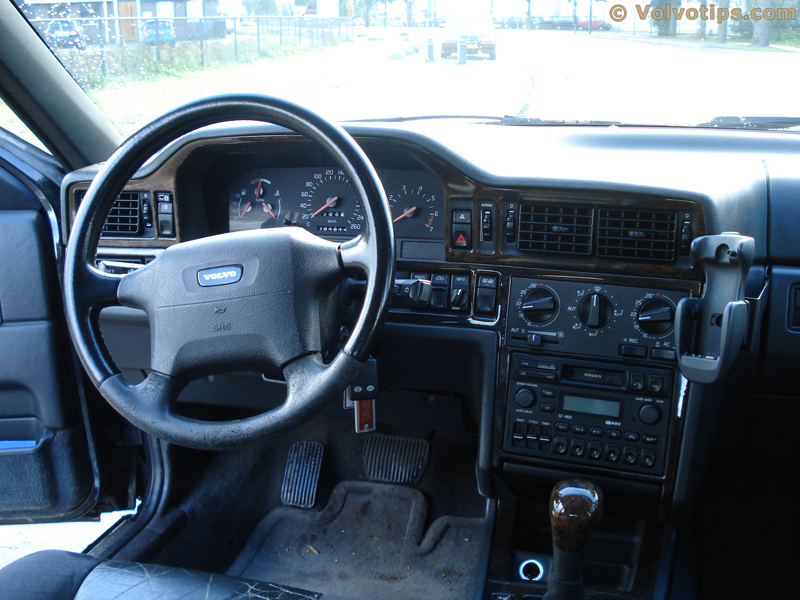 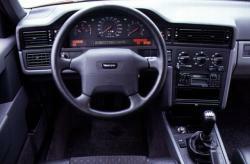 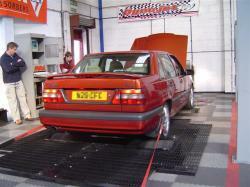 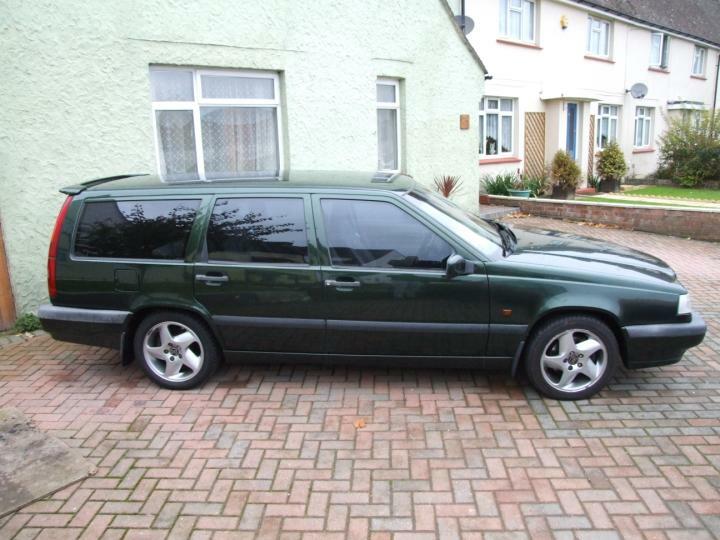 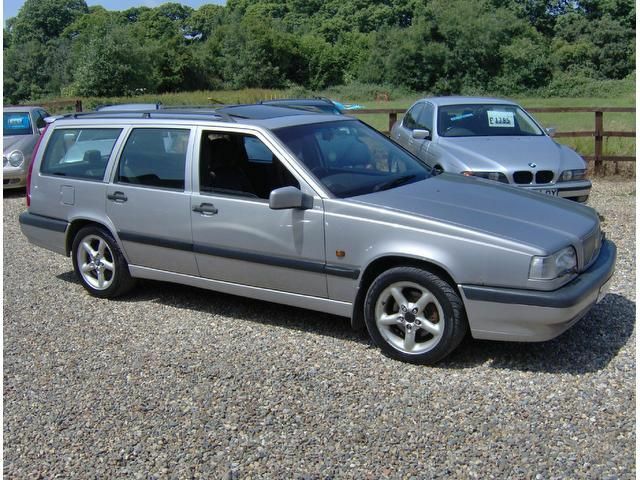 The 850 was marketed as an estate (wagon) and Sedan (saloon) in Europe from 1992. It was the first model from the Volvo lineup to feature a front wheel drive in North America and was also offered with 20-valve straight-5 engine made of all-aluminum alloy. 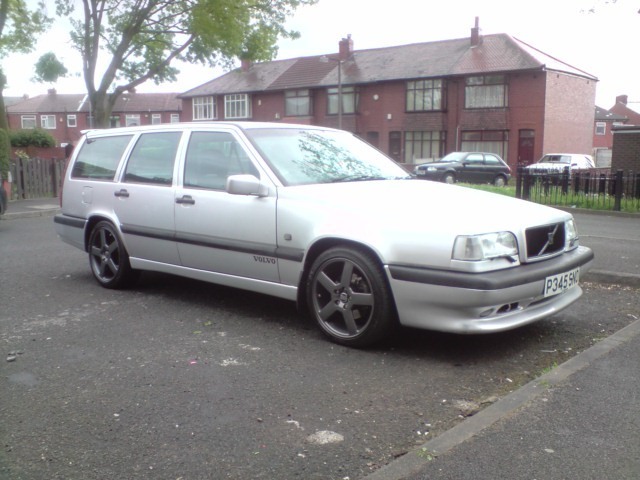 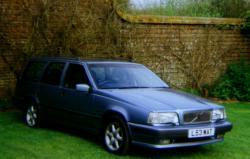 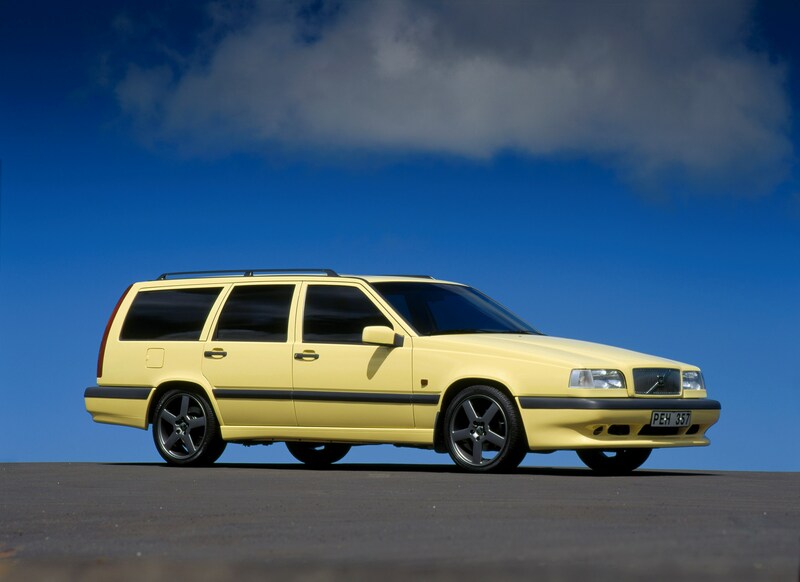 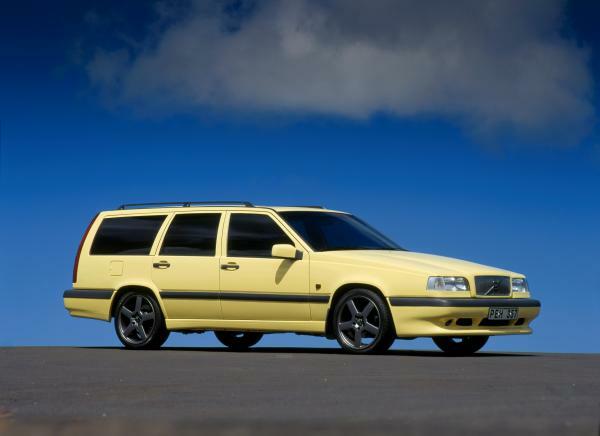 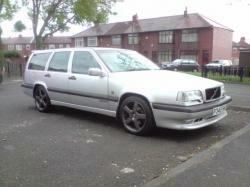 In the mid 1990 the Volvo 850 was the best seller for the Volvo brand. 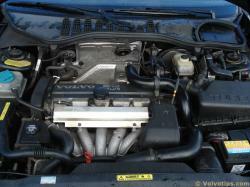 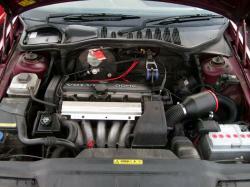 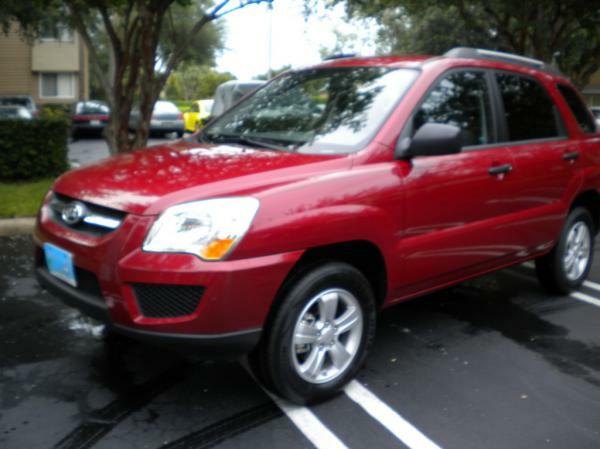 The lower cost and economical fuel consuming 10-valve variant was ALSO available outside the US market. 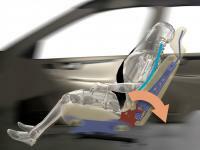 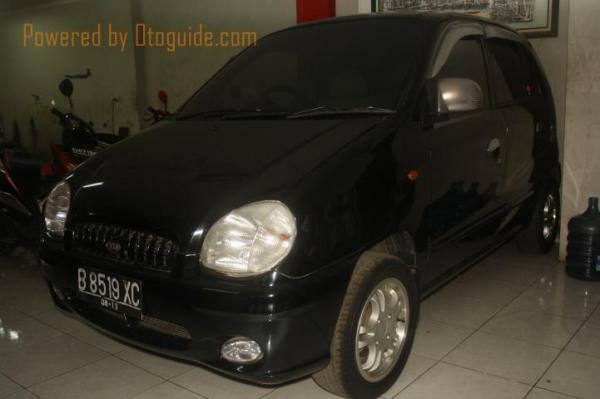 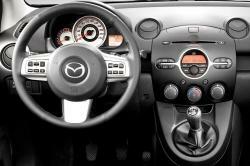 Safety equipments such as dual front airbags, head restraints, anti-lock braking etc are standard features in the 850.